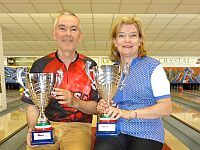 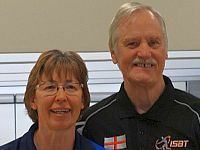 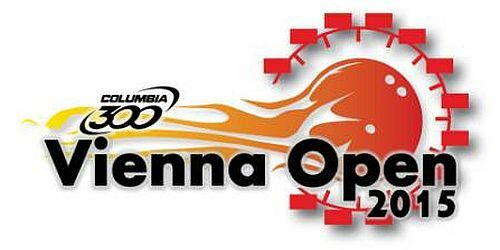 The 2018 ISBT for men and women age 50 and older consisted of 12 tournaments in six countries, three each in Germany and France, two in The Netherlands and Belgium, and one each in England and Italy. 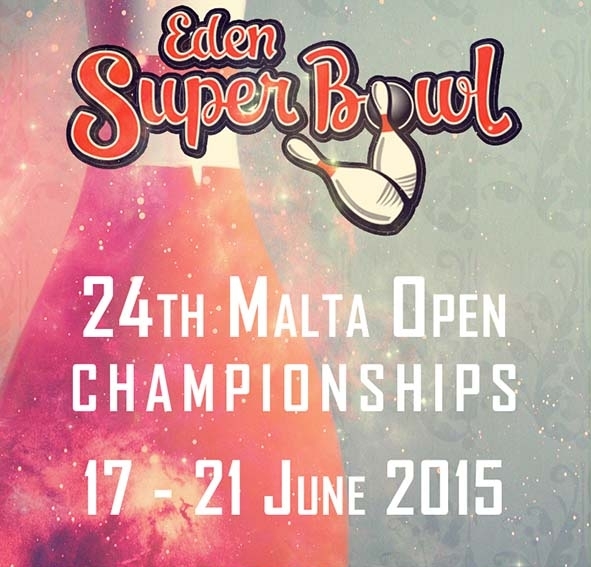 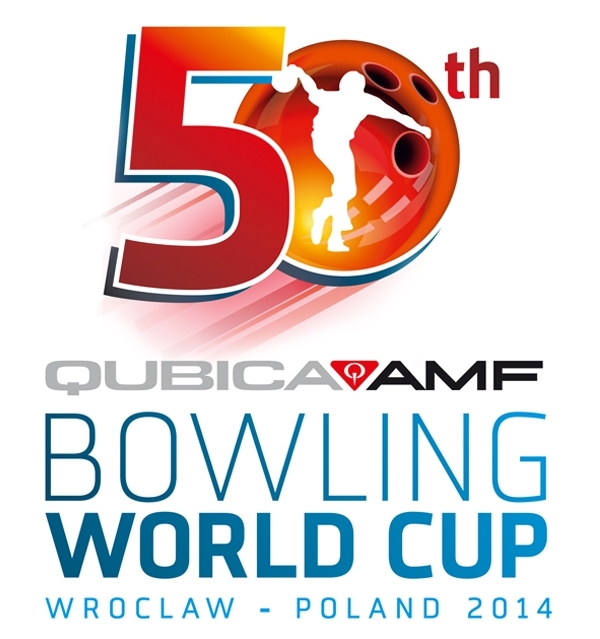 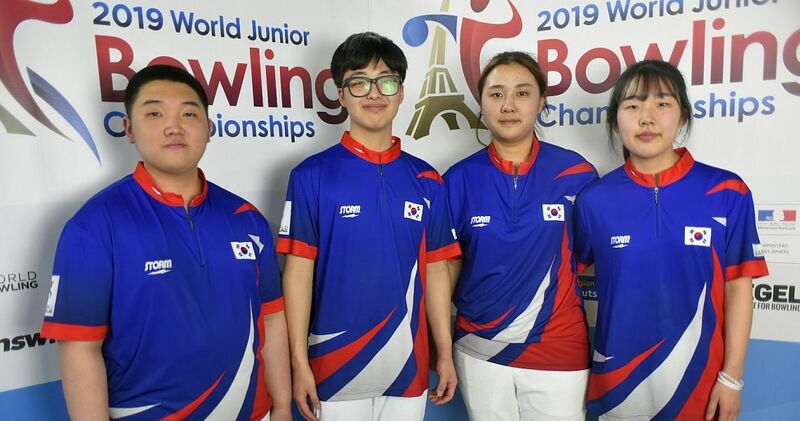 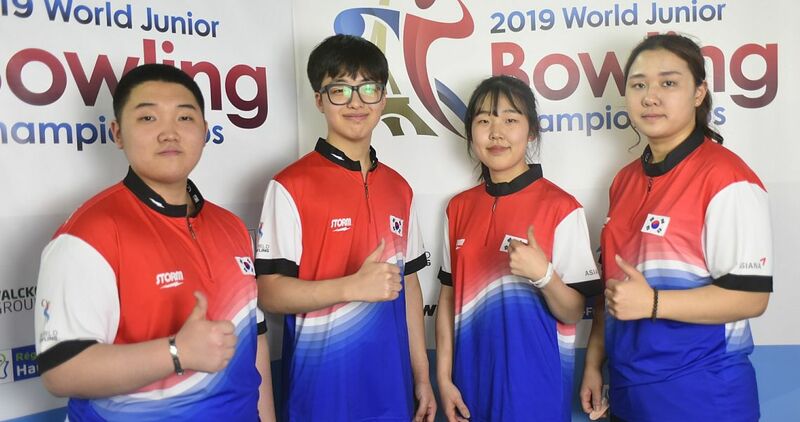 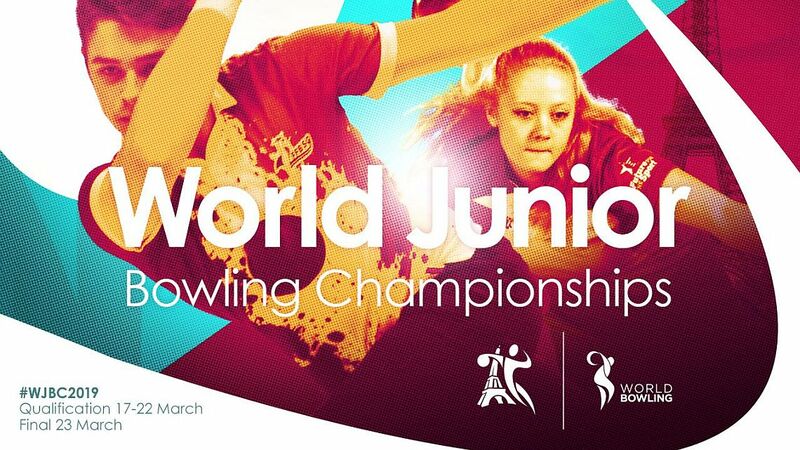 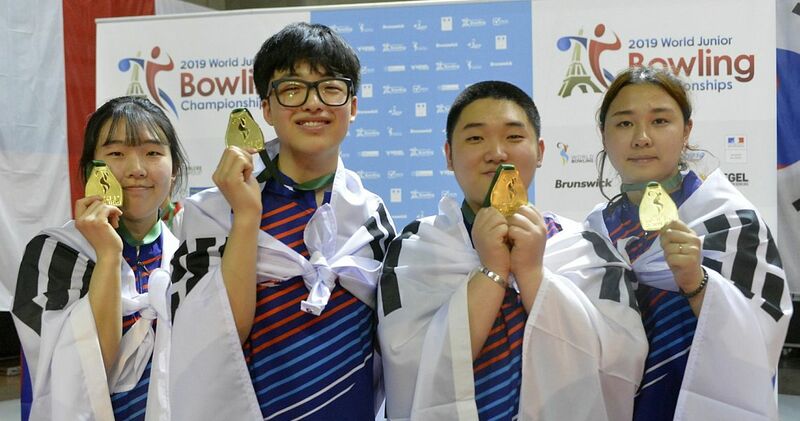 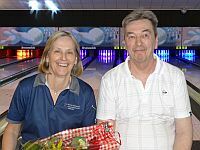 In each event, men and women bowled in separate divisions. 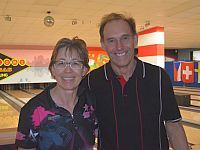 Age bonus starts at age 51 (1 pin per game), then increases a pin for every additional year of age with no limit. 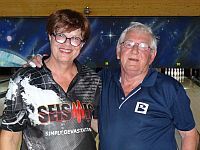 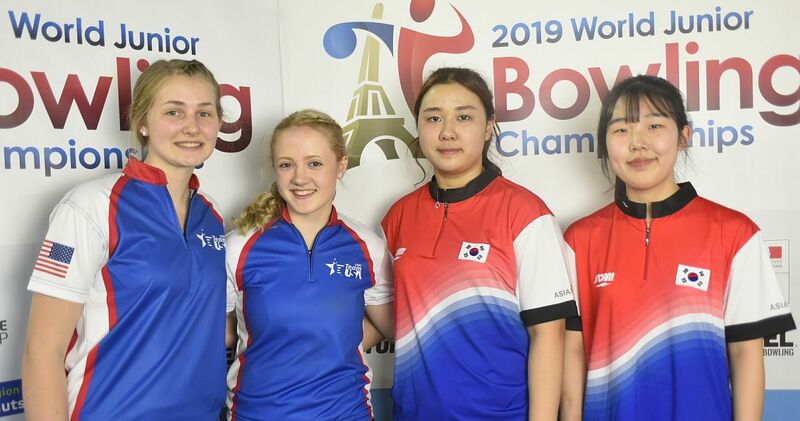 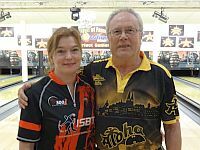 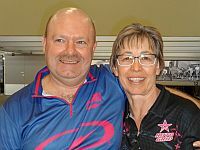 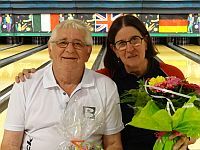 The ISBT Masters Finals for the 2017 season was held on April 20 at Cristal Bowling in Wittelsheim, France, in conjunction with the 7th Track Alsace Senior Open. 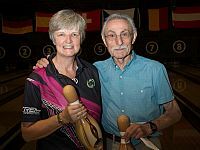 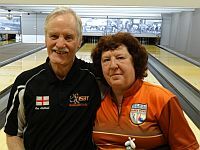 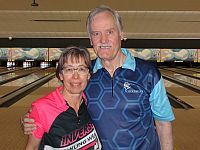 The 2018 ISBT concluded with the Zeeland Senior Open Dec. 6-9 at Bowling Goes in Goes, Netherlands.